It's Friday, so let's have a little fun. Here are the rules: Pick a historical novel. Change one letter in the title. Describe the plot. Hopefully you'll find that the book just writes itself. See the post from Weinman's blog here; this game seems a lot easier with mysteries for some reason. In prehistoric Europe, young Ayla takes refuge with members of a peculiar species who couldn't possibly be human. King Stephen and his cousin, Empress Maud, are trampled underfoot by rampaging peasants sick of hearing rumors about their affair. Let's chow down with Mary Tudor and her courtiers. 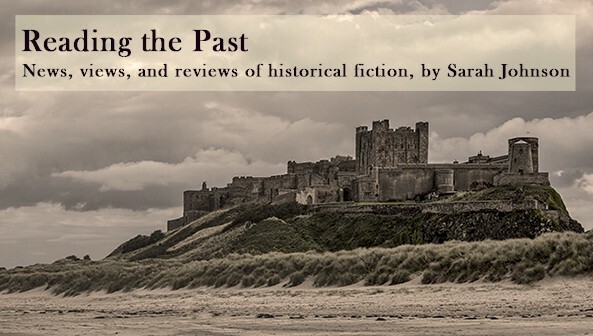 A multi-period epic of Salisbury Plain and its very secret and scandalous history. The many lives and secret sorrows of Edgar Allan P.
Reay Tannahill's sweeping Victorian epic about a cold and haughty courtesan. The Elizabethan adventurer who would have conquered feudal Japan - if he weren't so timid. Don't let the sun go down on King Arthur, damn it. You can do better than this, I'm sure. Your contributions are more than welcome. Loved these! I've always been unable to even think of reading Clan of the Cave Bear because my mind makes the very change you did. Sarah, those are great! LOL! Nicholas vander Poele travels to Trebizond, where he introduces a new Easter meal to the Byzantine court. The rivalry between Gaius Marius and Lucius Cornelius Sulla is played out in a friendly baseball match. A frustrated maid who longs for wealth tries to make a profit selling Viagra over e-mail. I love those! Thanks! Spammerkin... hee.